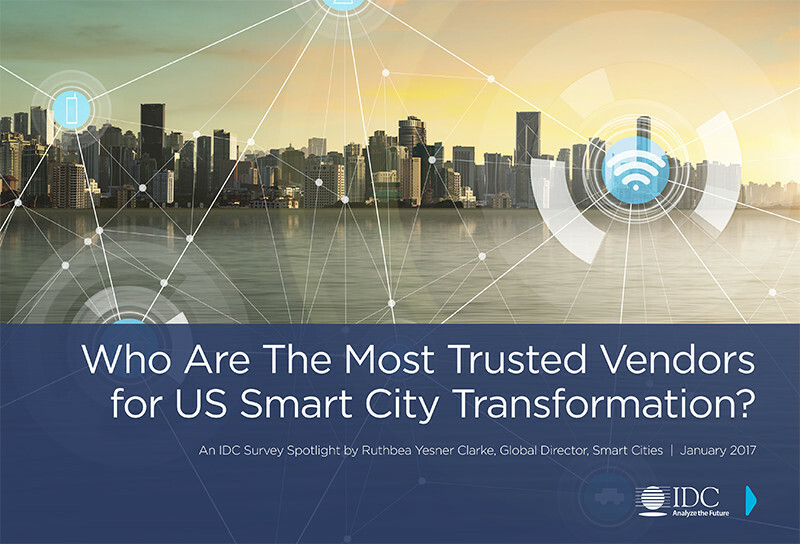 Which Are the Most Trusted Vendors for U.S. Smart City Transformation? This IDC Survey Spotlight shows the results from IDC’s Smart City MaturityScape Benchmark Survey in which 151 U.S. local government organizations were asked a series of questions to plot them on the IDC MaturityScape for Smart Cities. The results from the question “Do you expect the following technology suppliers will enable the digital transformation that will help create Smart Cities? (1 = very low trust in their ability, and 5 = very high trust in their ability) are presented here. Additional questions included one on satisfaction with vendor offerings, which is also mentioned for comparison purposes. IBM and Oracle scored very well on offering satisfaction (IBM ranked 3rd and Oracle 5th) but much less well in terms of trust. 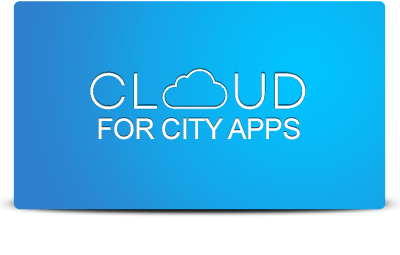 IBM has shifted focus this past year to Cognitive for Cities and decentralized its Smart City offering which has affected its marketing presence. Oracle, too, has undergo a leadership shift. SAP and Ericsson showed the opposite trend. Both scored less well in solution satisfaction as compared to trust level. These two companies appear to understand city needs around flexibility and innovation.